We GUARANTEE our Air Conditioning Repair work! AC Ambulance provides quality Air Conditioning Repair services performed by professional and friendly technicians. We are experienced and qualified to repair all types of Air Conditioner brands and models. 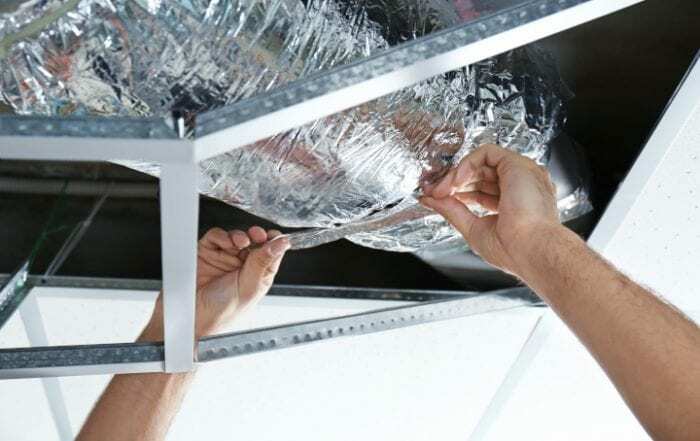 Our technicians undergo thorough training to properly troubleshoot and repair all types of HVAC units. 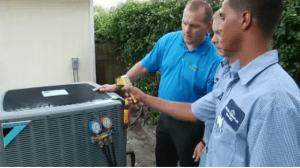 We believe in providing the best Air Conditioning repair services, because we know it is important for our clients to trust us and the quality of our repair work. We guarantee our Air Conditioning Repair work, so if your unit still doesn’t work, you will not be asked to pay for the repairs. 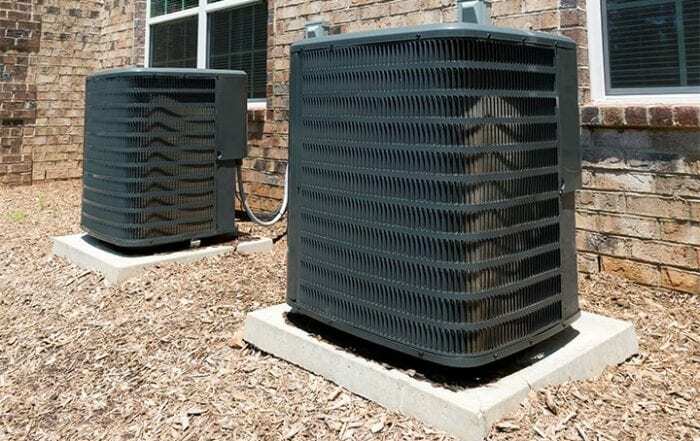 Air conditioning repair services you can trust. If you’re having a problem with your heating or cooling unit, contact AC Ambulance today, and we’ll work to get your family comfortable again as soon as possible! 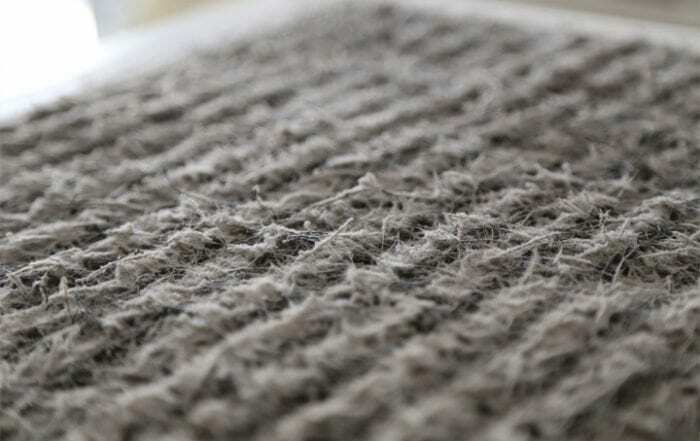 Call our trained technicians for your Air Condition Repair work! 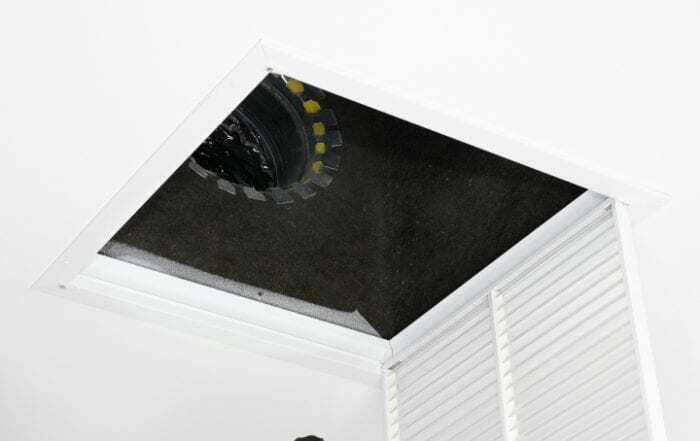 Antje Johnson2018-12-06T13:05:21-05:00December 6th, 2018|Comments Off on Do You Have Water Stains Around Your A/C Vents?